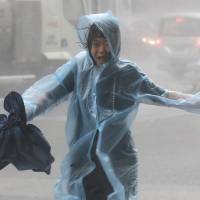 HONG KONG - Typhoon Mangkhut barreled into southern China on Sunday after lashing the northern Philippines with strong winds and heavy rain that left at least 36 people dead and dozens more feared buried in a landslide. 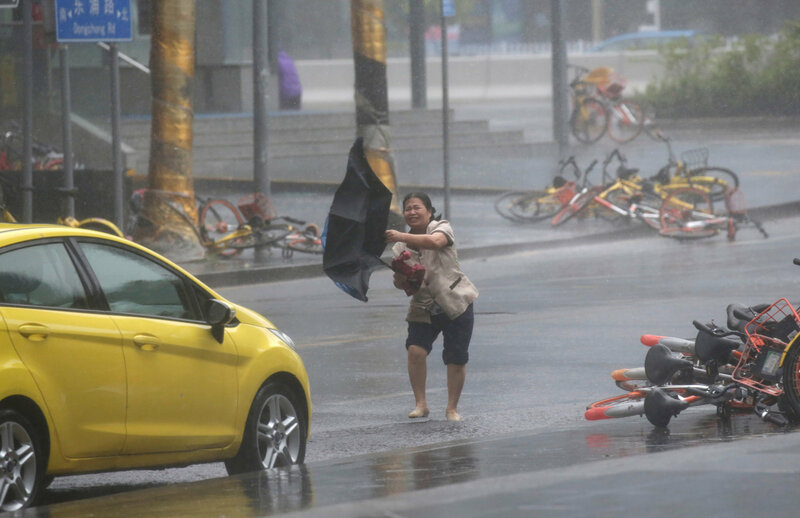 More than 2.4 million people had been relocated in southern China’s Guangdong province by Sunday evening to flee the massive typhoon and nearly 50,000 fishing boats were called back to port, state media reported. 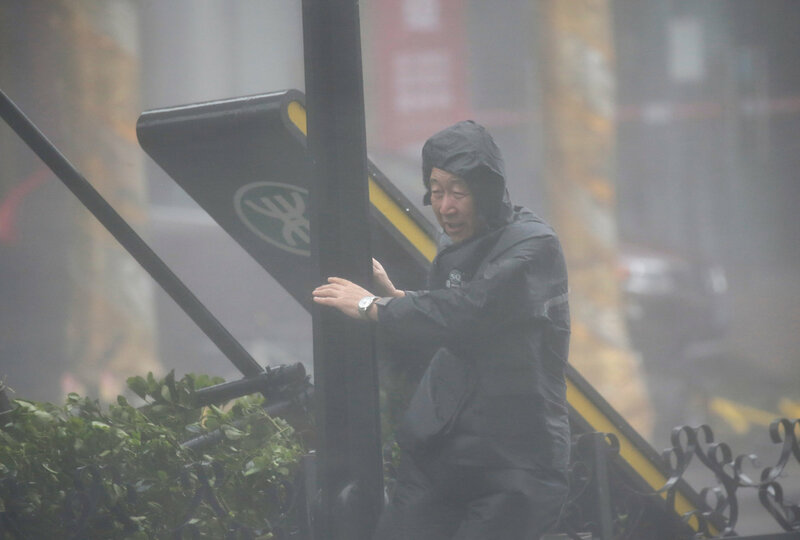 The gambling enclave of Macau closed casinos for the first time and the Hong Kong Observatory warned people to stay away from the Victoria Harbor landmark, where storm surges battered the sandbag-reinforced waterfront. 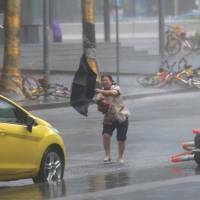 Mangkhut made landfall in the Guangdong city of Taishan at 5 p.m., packing wind speeds of 162 kph (100 mph). State broadcaster CGTN reported that surging waves flooded a seaside hotel in the city of Shenzhen. 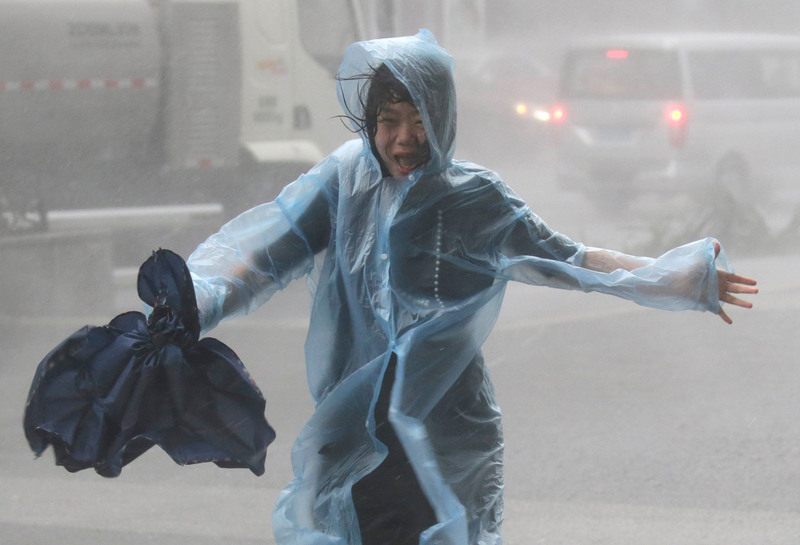 Groceries flew off the shelves of supermarkets in the provincial capital of Guangzhou as residents stocked up in preparation for being confined at home by the typhoon, China’s official Xinhua News Agency said. 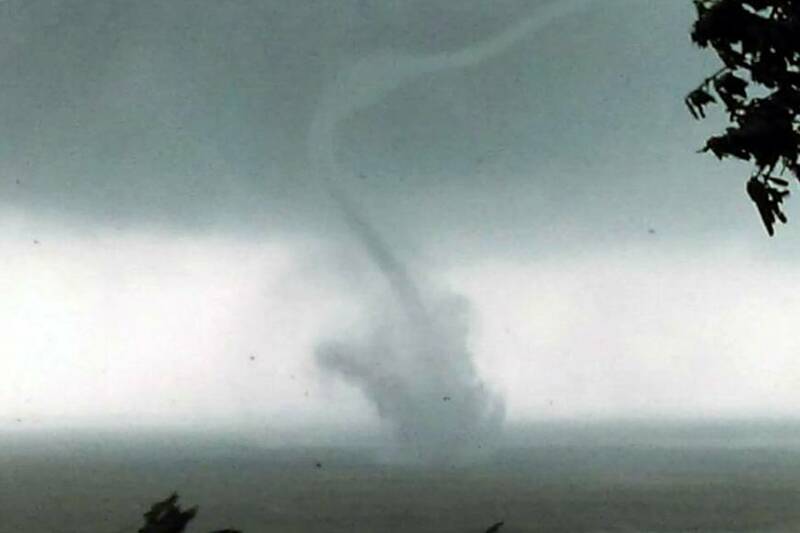 Authorities in southern China had issued a red alert, the most severe warning, as the national meteorological center said the densely populated region would face a “severe test caused by wind and rain” and urged officials to prepare for possible disasters. Hundreds of flights were canceled. Hong Kong’s Cathay Pacific airline said all of its flights would be canceled between 2:30 a.m. Sunday and 4 a.m. Monday. The city of Shenzhen also canceled all flights between Sunday and early Monday morning. Hainan Airlines canceled 234 flights in the cities of Haikou, Sanya, Guangzhou, Shenzhen and Zhuhai scheduled this weekend. In Macau, next door to Hong Kong, casinos were ordered to close from 11 p.m. Saturday, the first time such action had ever been taken in the city, the South China Morning Post reported. In Macau’s inner harbor district on Sunday, the water level reached 1.5 meters (5 feet) and was expected to rise further. The district was one of the most affected by floods from Hato, which left 10 people dead. In the northern Philippines, about 40 to 50 people, mostly small-scale miners and their families, were feared to have been trapped by a landslide in the far-flung village of Ucab in Itogon town in Benguet province, Itogon Mayor Victorio Palangdan said by phone. Police Superintendent Pelita Tacio said rescuers pulled out seven bodies from the huge mound of mud and rocks. She said they were scrambling to pull out the body of another victim before she left the area Sunday. Rescuers stopped their search intermittently because of heavy rain, and the search and rescue operation was suspended at nightfall and will resume at daybreak Monday, Palangdan said. Overall, at least 36 people have died in typhoon-related incidents in the Philippines, mostly from landslides and collapsed houses. 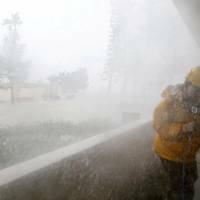 Mangkhut made landfall Saturday on the northeastern tip of Luzon Island in the Philippines with sustained winds of 205 kph (127 mph) and gusts of 255 kph (158 mph). 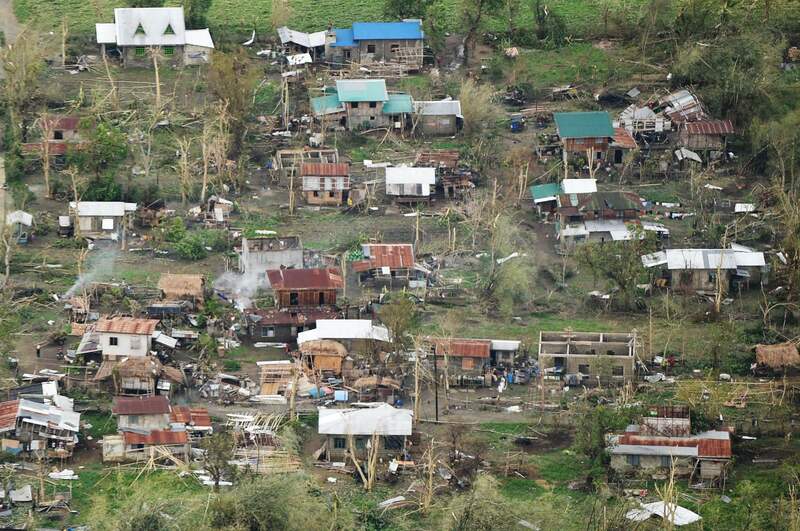 The Philippines appears to have been spared the high number of casualties many had feared. In 2013, Typhoon Haiyan left more than 7,300 people dead or missing, flattened villages and displaced more than 5 million in the central part of the country. 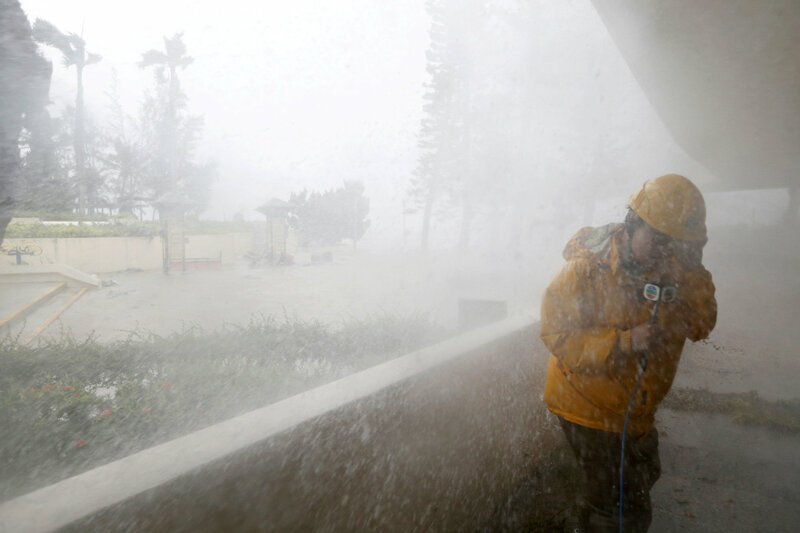 A massive evacuation exercise ahead of Mangkhut helped lessen potential casualties, with about 87,000 people evacuating from high-risk areas, officials said. Philippine National Police Director-General Oscar Albayalde said that 20 people died in the Cordillera mountain region, four in nearby Nueva Vizcaya province and another outside of the two regions. 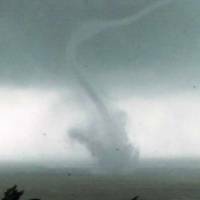 Three more deaths were reported in northeastern Cagayan province, where the typhoon made landfall.